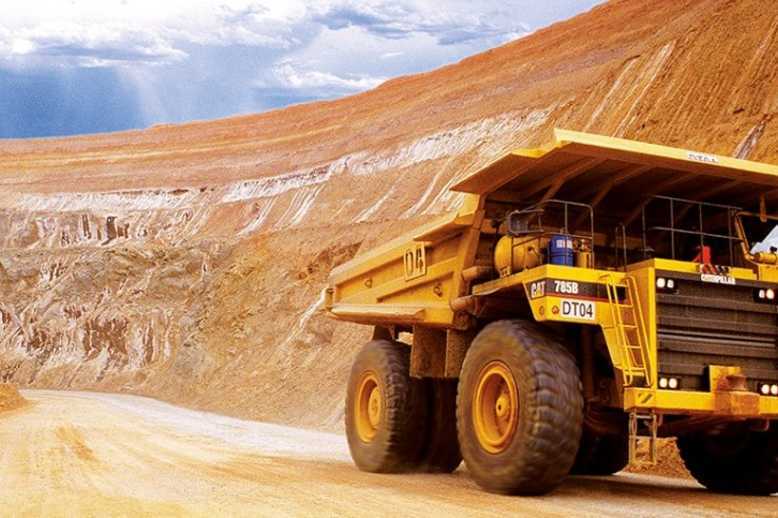 MINING conglomerate Vast Resources plc, has agreed to sell its entire 25 percent stake in Zimbabwe based Pickstone-Peerless Gold Mine in a development that will enable the mining giant to stabilise its balance sheet. In a statement released Monday, the multi- commodity resource company confirmed the development. 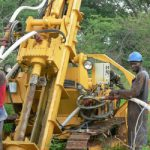 “Vast Resources Plc has agreed on the sale of its 25 percent stake in the Pickstone Peerless gold mine in Zimbabwe. A contract of sale has been agreed for its 50.1 percent holding in Ronquil Enterprises, which houses the stake in Pickstone Peerless and the Eureka Gold Mine,” the statement said. The company said the transaction reduces other loan and liabilities on its balance sheet by between US$ 38 million to US$10.5 million. “Through the sale, a US$3.4mln loan to Sub-Sahara Goldia Investments (SSGI) is largely repaid and this gives it the ability to raise finance from other parties. 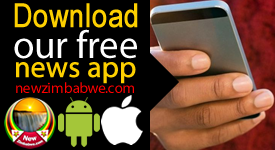 Shareholders will be asked to extend its accounting period by a month to 30 April to allow the deal to complete,” said the British headquartered miner. 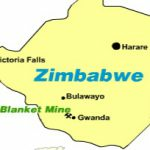 The mining group will now direct focus on the Heritage diamond concession in Zimbabwe and Baita Plai mine in Romania. “The Heritage Concession will require significant investment, not only financial but in human resource to enable near term positive cash flow for the business. 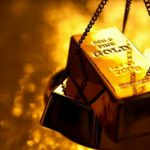 “The divesting of the gold assets in Zimbabwe allows us to focus all of our Zimbabwe finance and management on this key component of the company’s growth,” Vast chief executive, Andrew Prelea said. Prior to the transaction, Vast Resources enjoyed a 25 percent indirect interest in the Pickstone-Peerless Gold Mine. The 584hectare Pickstone-Peerless Gold Mine is located 100km south-west of Harare and has in its history produced over 400,000 ounces of gold since. Pickstone-Peerless has a current JORC Resource of 62 million tons grading 1.8 g/t, containing 3.56 million ounces of gold. Included in this resource is an open-pittable ore reserve of 16.6 metric tonnes grading at 1.9 g/t for 1.02 million ounces of gold. Full mine infrastructure was commissioned in 2015 with production from the oxide cap commencing in September 2015.